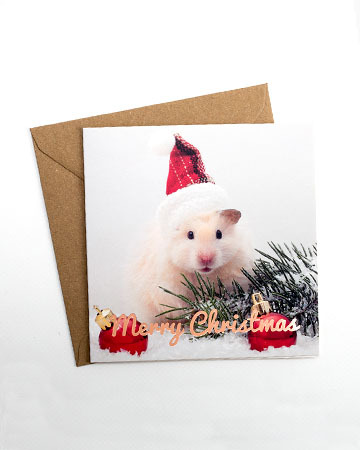 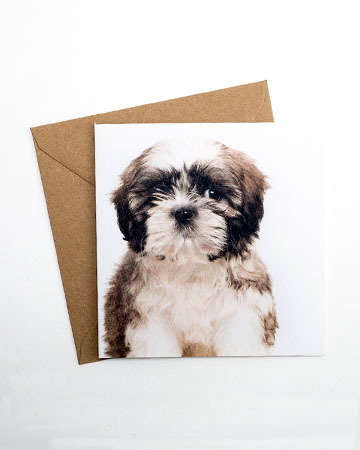 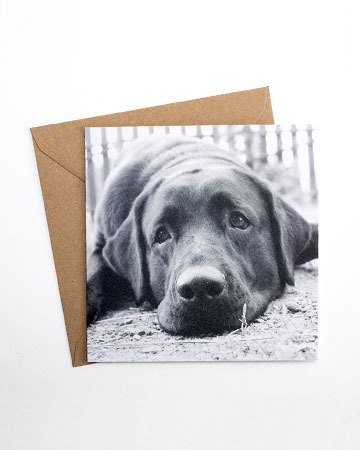 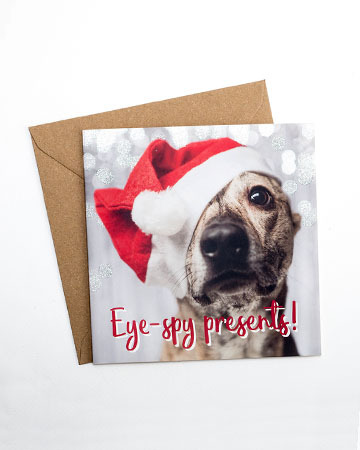 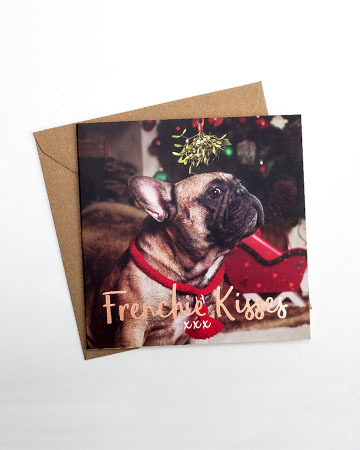 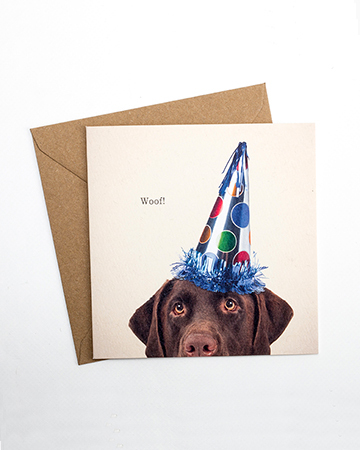 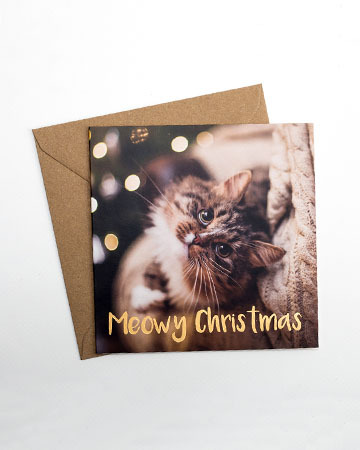 Available in a range of designs and messages, our greetings cards are printed in the UK with quality finishes including foil, flitter and more. 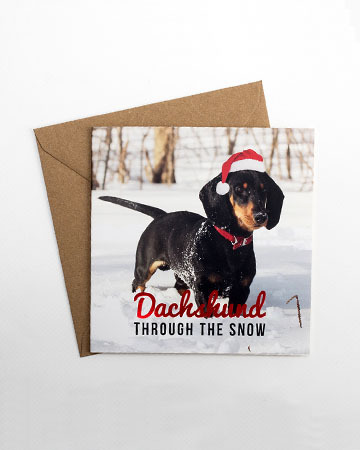 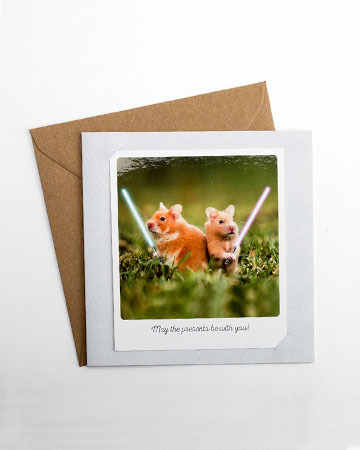 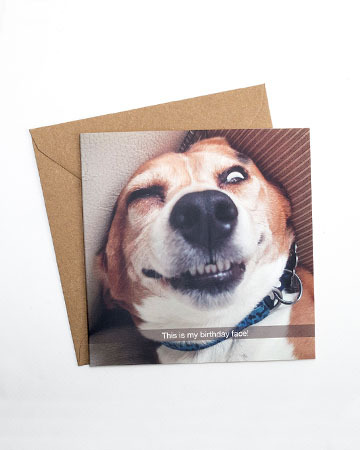 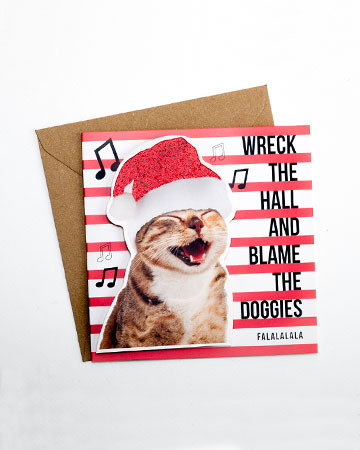 From seasonal cards to general greetings, there’s one for every occasion. 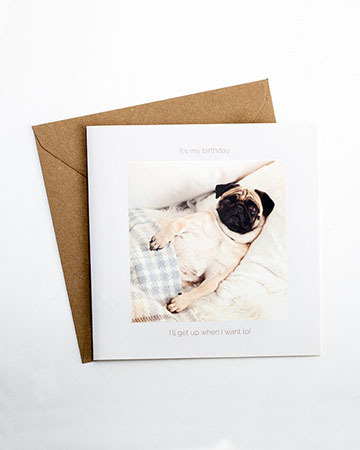 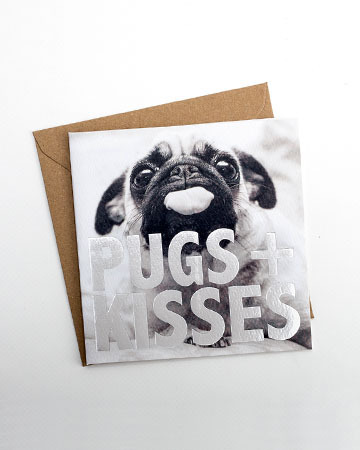 Take a look at some of our current card designs.